The upcoming Prestige System Update will expand your possibilities after you hit level 60. 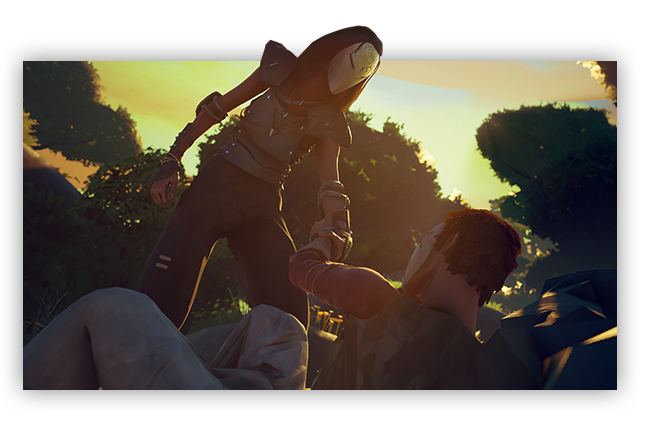 You’ll be able to show your Absolver way with new tools, as customizing your character’s appearance and also shopping for some new animations for your 1v1 introduction scene. Schools will be reworked in the near future. The objective is to address issues we identified (allow the players to edit their School’s Deck for example) and to keep on building on this feature. 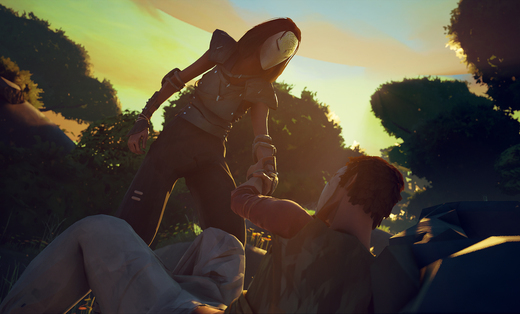 Absolver's forums are the perfect place to start your journey. 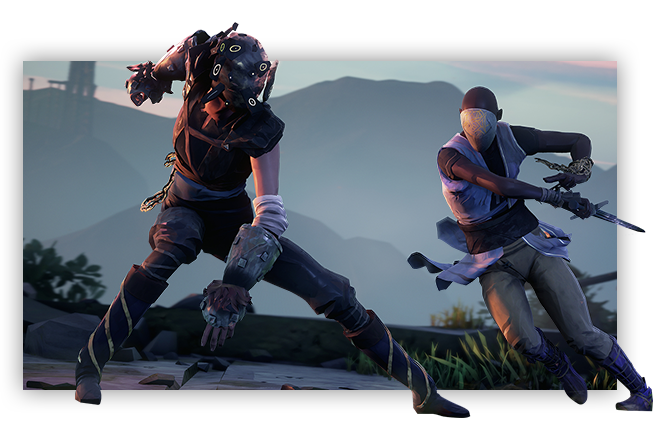 Learn how to play, meet other players, exchange ideas, and interact directly with our Devs at SloClap! 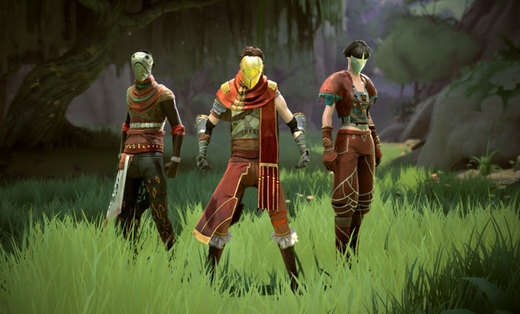 Absolver features fluid real-time combat in a deeply tactical combat system. 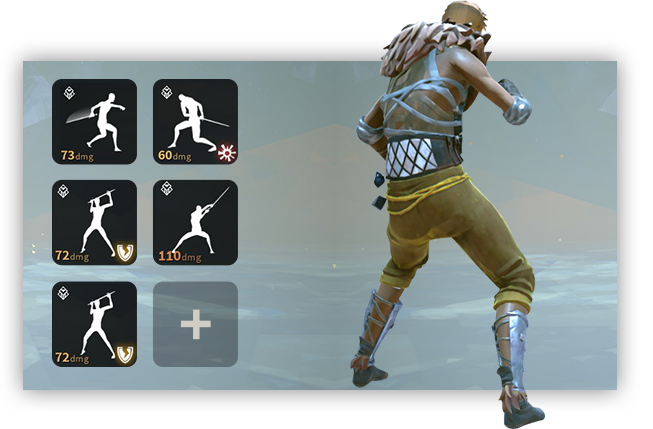 Fight your way through duels and battles. Attack, dodge, parry... Master your stances and devastate your enemies. 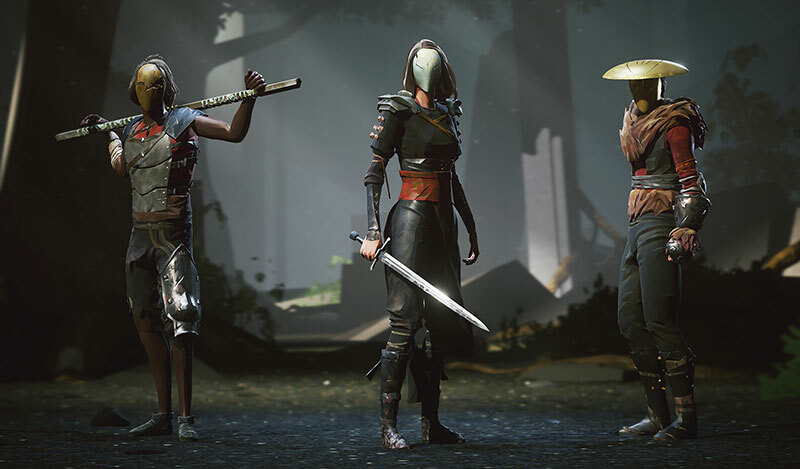 Players will meet in the world of Absolver, and their choices will steer these interactions either towards PVP or PVE. 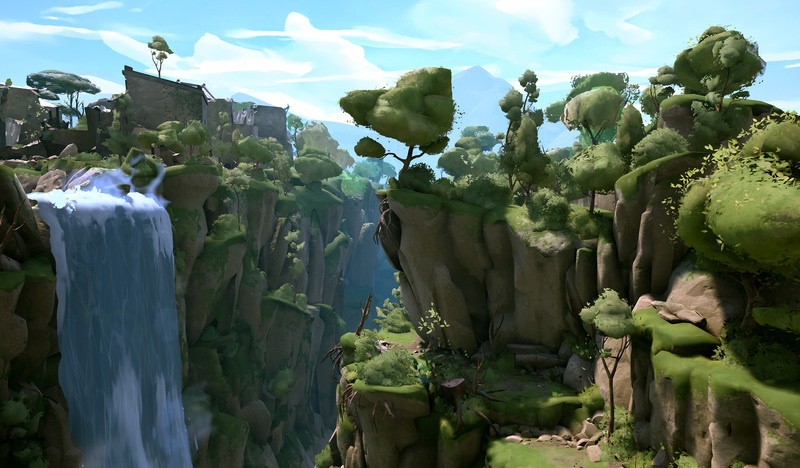 Moments of tension, leaps of faith, and fragile truces will punctuate your journey through the game.